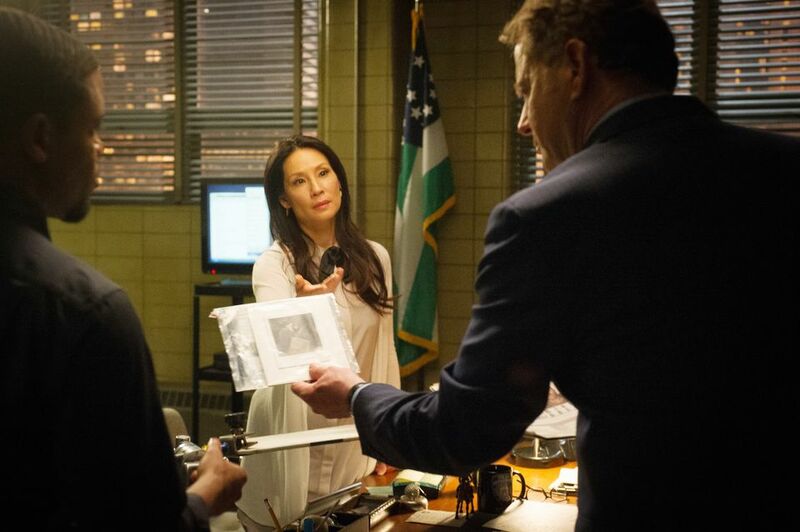 The Elementary season three finale aired in the UK in May. It was a mixed bag of a season that was a little slow and almost repetitive in places but still enjoyable overall. After a couple of seemingly pointless episodes we were treated with an absolute masterpiece for the season finale. 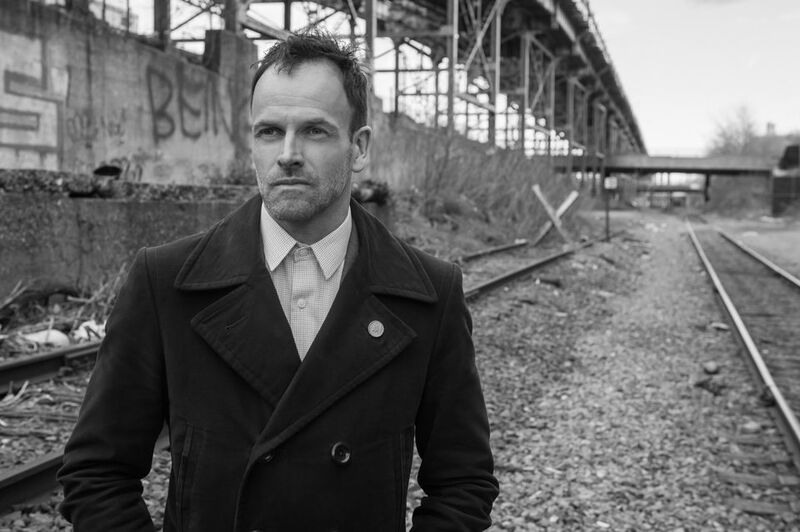 If you haven’t seen the final episode yet of Elementary season three and want to avoid spoilers then please stop reading now. 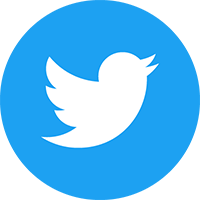 If you are up-to-date and want to relive the action, or just don’t mind spoilers, then please keep on reading. The season finale was titled ‘A Controlled Descent’ and saw Alfredo, Sherlock’s friend and previous sponsor, kidnapped. 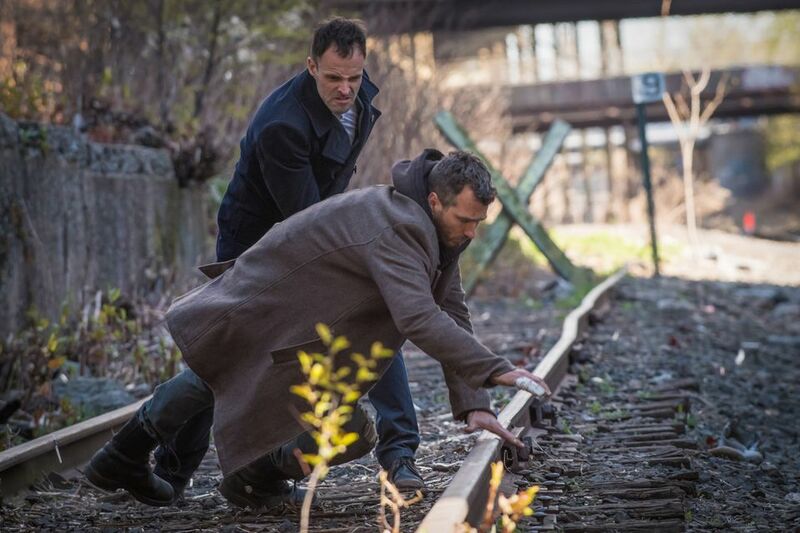 Sherlock’s investigation into the disappearance of Alfredo led him to once again cross paths with heroin addict Oscar Rankin. Oscar reveals that it is he who kidnapped Alfredo but demands that Sherlock track down his missing sister Olivia. 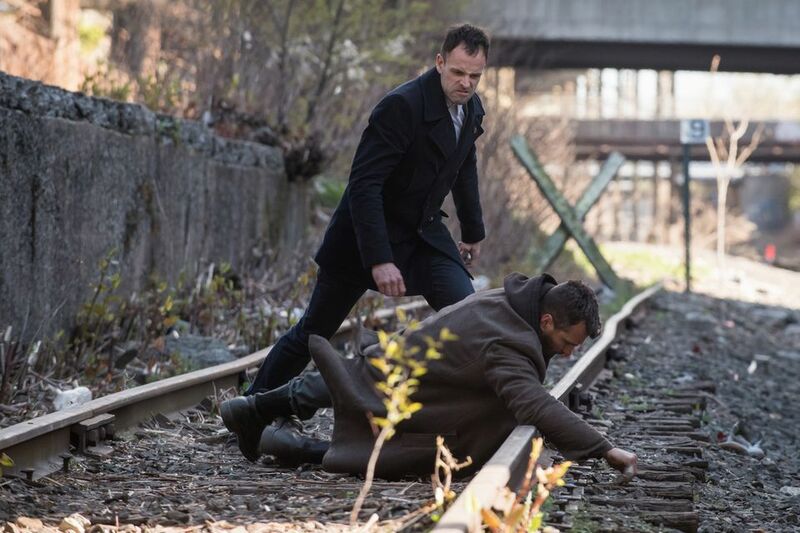 Sherlock reluctantly agrees as it appears to be the only way to save Alfredo, meanwhile Watson, Captain Gregson and Detective Bell run their own investigation. 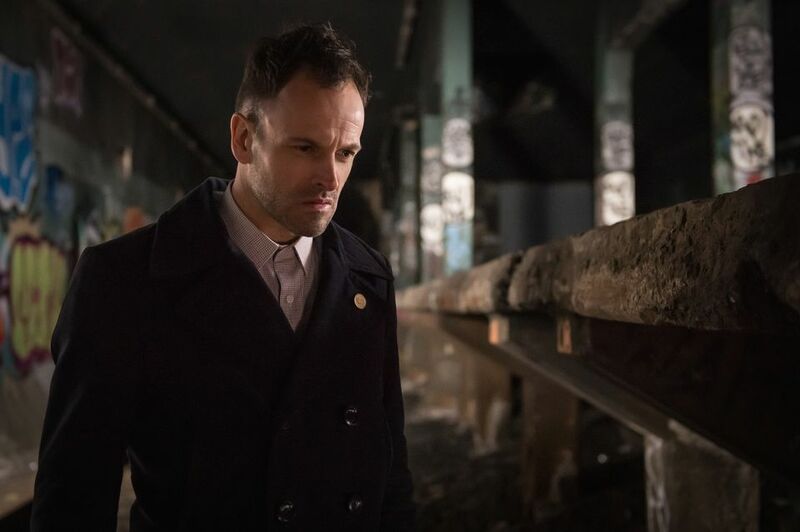 To track down Olivia, who was also an addict, Sherlock is forced to take a trip down memory lane where he revisits the dark places of his past such as his former rehab center and an active heroin den. Over the course of the episode you can feel Sherlock’s despair as Oscar continues to put temptations in his way. The closer Sherlock gets to Olivia the more desperate he becomes as he spirals out of control and ultimately into relapse. When Sherlock finally gets the news that Alfredo has been found safe he gives Oscar a good kicking. Sadly Oscar’s work is done and Sherlock is too far gone to resist the drugs. The episode ends three days later with Sherlock back with Watson. He looks a right mess and she gives him the news that his billionaire dad is on his way. Sherlock to eventually overcome his relapse. 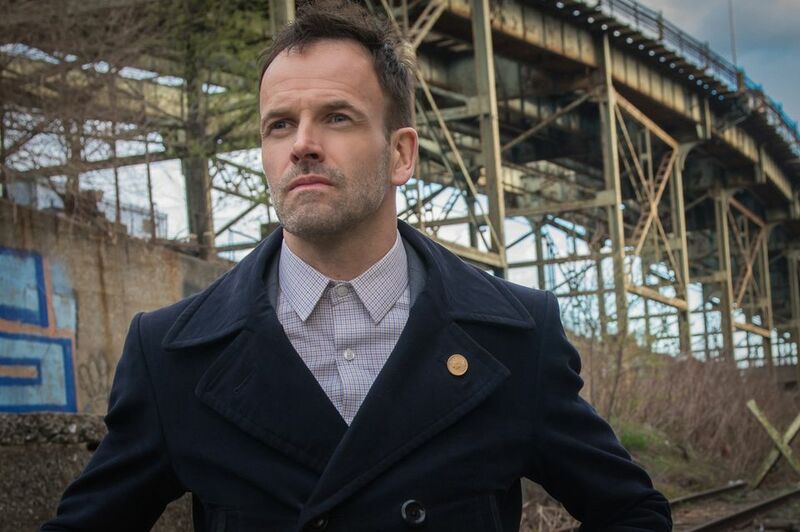 Jonny Lee Miller is wonderful as Sherlock and we’re expecting to see a different side of the character next season. We’re presuming the road to recovery will be long and hard which could make Sherlock even more unpredictable. It will be interesting to see this side of him explored before he hopefully conquers his demons. Watson to stick with Sherlock. 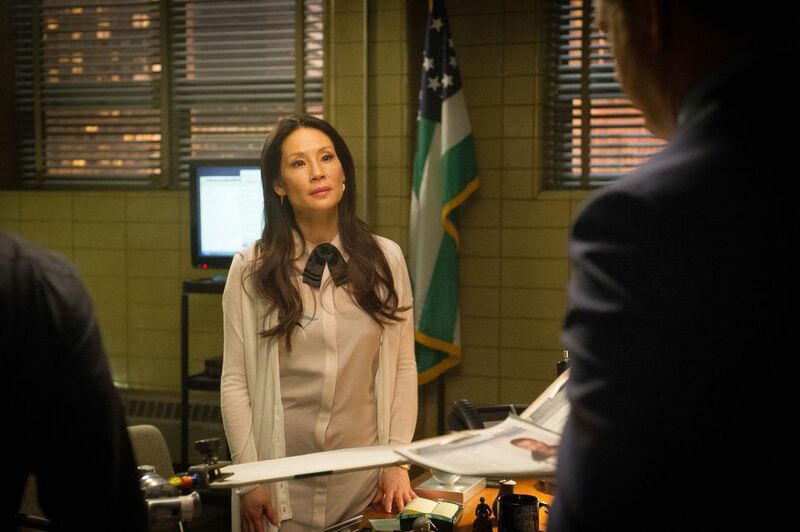 Lucy Liu is also superb as Watson but we want to see her by his side more next season. They were split up a bit too much for our liking in season 3. Mr Holmes to arrive on the scene. We know Sherlock’s billionaire father is definitely heading to try and help him out. He was the one who originally hired Watson to come and help his son. There’s a strange relationship between him and Sherlock and we’re sure it’s going to bring a lot to the show. It’s been announced that the brilliant John Noble will be playing Mr. Holmes. More villians. Season 3 seemed to be missing a big villain and we’d love to have another one in season 4. We’d also be quite keen to see Moriarty (Natalie Dormer) and/or Moran (Vinnie Jones) back in the show. 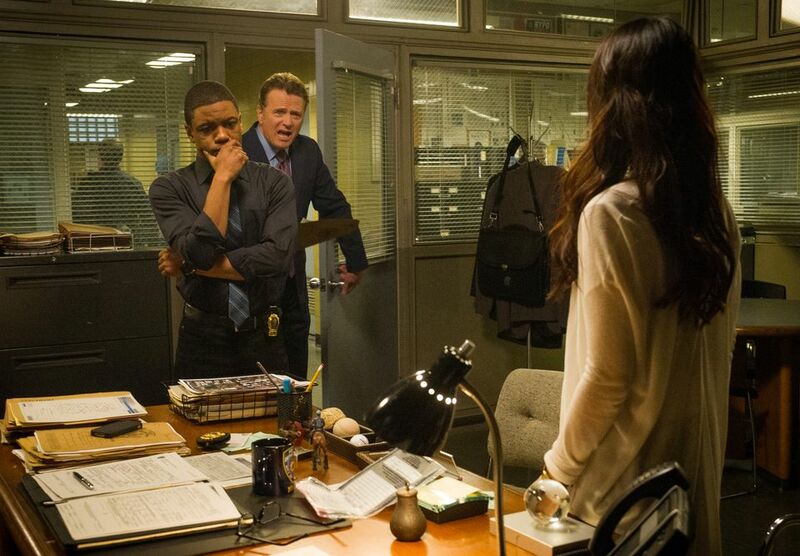 More Captain Gregson & Detective Bell. 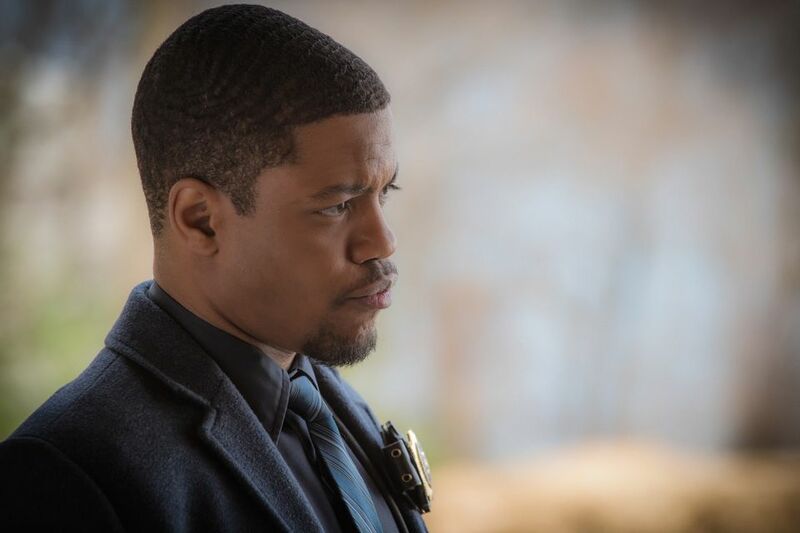 The second two most important characters on the show are brilliantly portrayed by Aidan Quinn and Jon Michael Hill. We know the show is primarily about Sherlock but we’d love to see these pair a little more involved at times. New stories for the secondary characters. Kitty (Ophelia Lovibond), Alfredo (Ato Essandoh), Mycroft (Rhys Ifans) and Lestrade (Sean Pertwee) are all ripe for more storylines. We’d love to spend more time with each of them in season 4. A bit more variety in the locations. Changing things up at least for a couple of episodes with a brand new location or two would be great for season 4. Some time back in England again might be just what Sherlock needs or maybe it could make him worse? The humour to continue. Things may be different next season but we’d still love to see the humour of the show continue. Sherlock tends to bring most of this to each episode but we think the interactions with his father could well add to it. More Irregulars. Sherlock has plenty of wacky friends who he can call on to help him out. We’d love to see some of these return and we think there is plenty of opportunity to bring new ones in as well. More complex cases. Cases in season 3 often started to feel a bit rushed. They start off complex and all seems lost but then things fall into place in the last few minutes of an episode. It might be nice to have some cases drawn out over a couple of episodes. 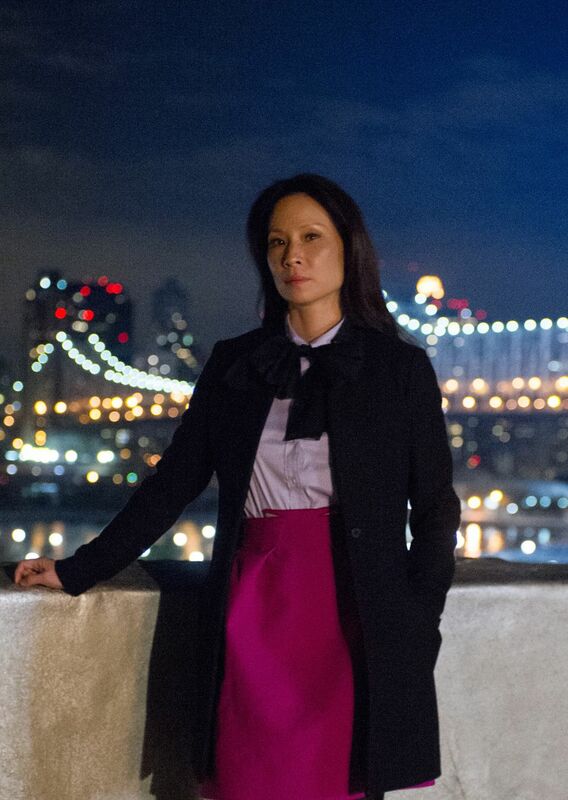 Elementary will return in late 2015 for season four on CBS in the US and Sky Living in the UK. I enjoyed Mycroft so wouldn’t mind seeing him again. Agree partly about Kitty but it would be nice to revisit her character in future. Sorry to say but Vinnie Jones can’t come back as his character is dead. Actually he was never shown to be dead so while unlikely it’s not completely out of the question. 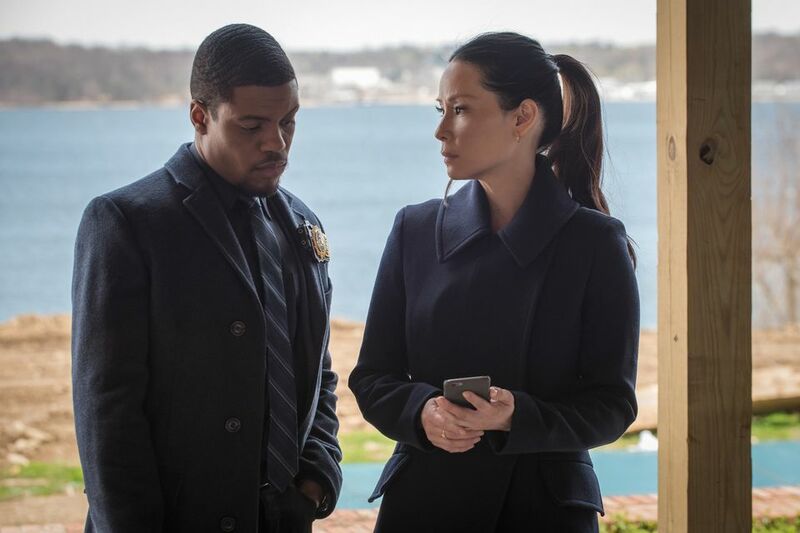 I would love to see a development in his relationship with Harlan (who already showed interest at being Sherlock’s friend), he is funny and considering that Sherlock is since the begginng improving his relationship skills and raising friendships with people that he used to consider “associates”, would be really nice to me if that happen with Harlan. And for shure wold result in some hilarius dialogues.